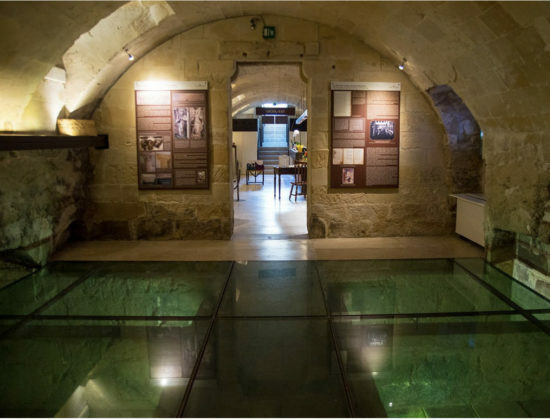 A cultural centre and permanent exhibition on the history of the Jewish presence in Lecce. 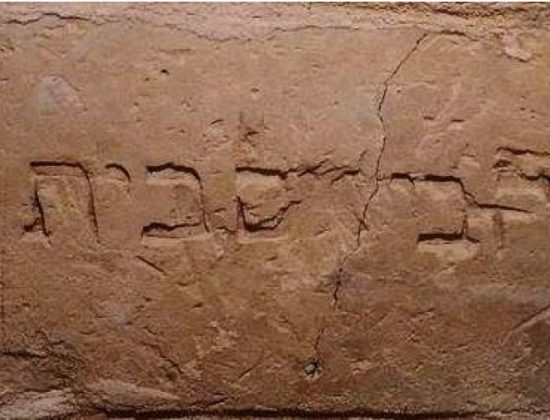 Its location is significant, as it is in the heart of the neighbourhood where the Jewish settlement in the middle ages has been documented. 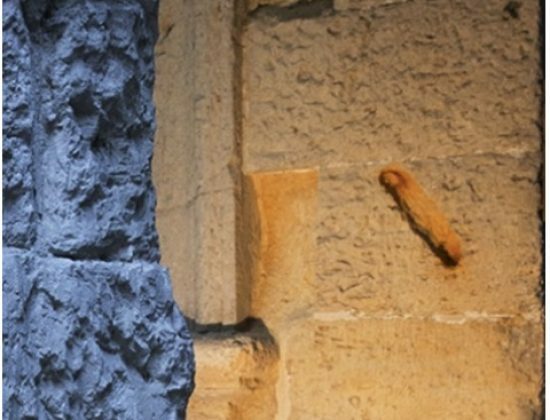 In its evocative underground rooms, the public can view traces of the ancient Giudecca, which was razed to the ground after the expulsions of 1510 and 1541, and subsequently commemorated in the names of several of the surrounding streets after 1871. 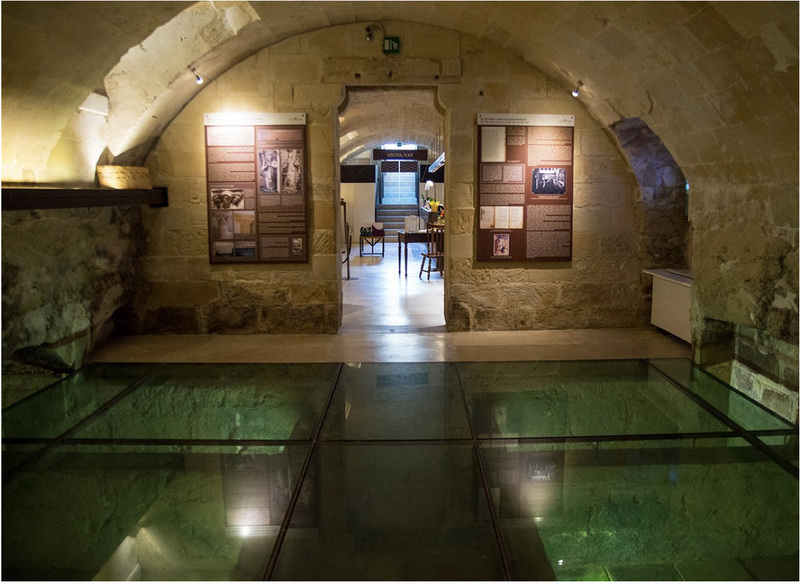 The museum promotes a tour which takes visitors outside too, narrating the alternating periods of peaceful relations and violent hostility experienced by the Jewish community. 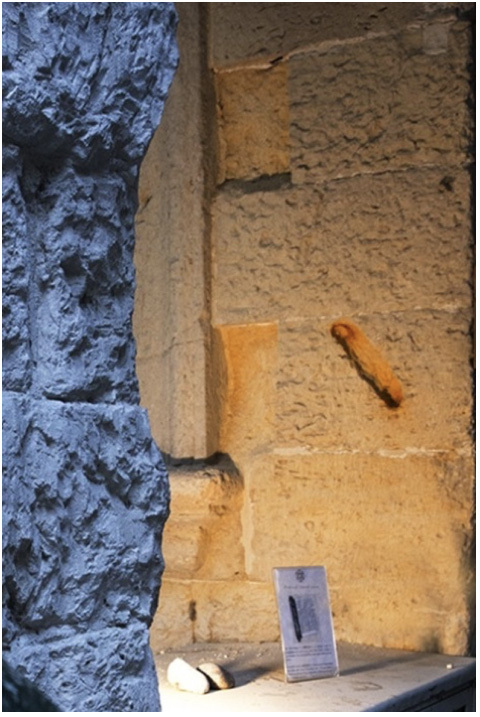 Inside the museum, evidence of the site’s Jewish identity is on display, such as the niche of the Mezuzah, the water tanks which were probably once mikvaoth and the foundations of the church thought to have been built in place of one of the city’s synagogues following the expulsions.